In October, the Government of Ontario, Canada, under lobbying for three years by the National Association of Professional Background (NAPBS) Canada Chapter, granted an exemption to impending legislation that would have made criminal records checks a more difficult, time-consuming, and costly process. In its original form, Section 12 of Ontario Bill 113, The Police Records Checks Reform Act of 2015, required that the results from a positive criminal conviction search be disclosed to the applicant/subject for their review and that only after the subject’s additional legal consent would it be legal for the end user (employer) to see the results. That is, having already obtained a Disclosure and Authorization form from the applicant to begin the search, a background screening firm would have had to deliver a positive “hit” to the applicant and receive a second applicant authorization to release the report to the employer. The exemption concludes a three-year effort and represents a win for background screening firms. Without it, the Ontario law would have had a negative effect on hiring and volunteering practices for Canadian employers, as well as U.S. employers requesting background screens of applicants who have lived, worked, or were educated in Ontario. 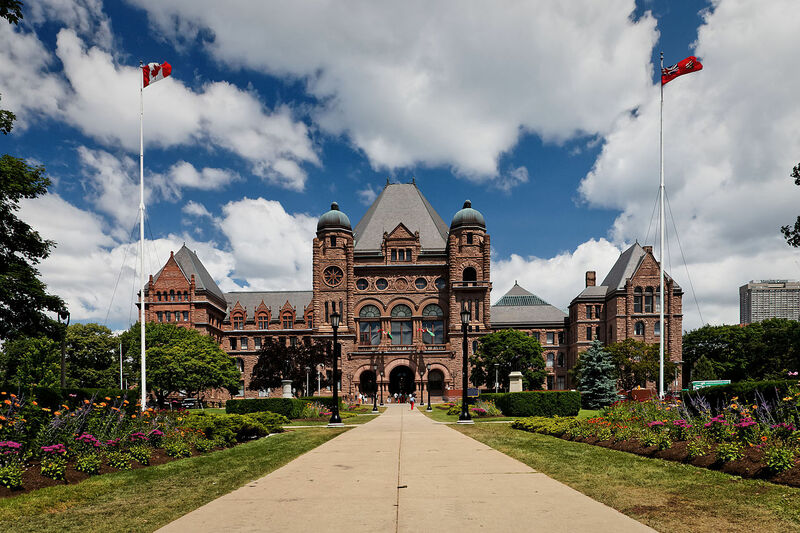 The allows the industry to continue for Ontario screens the “applicant release – report – employer review – adverse action” process that has been the industry standard—and has been effective—for years. Ontario’s Police Records Checks Reform Act—with exemption—went into effect on November 1. TruView is a proud member of the National Association of Professional Background Screeners and actively participates in association training, events, and conferences. TruView’s Managing Director of Background Screening Lisa Worgull is the current Co-Chair of the NAPBS Education Committee, which puts out relevant and timely training monthly for association members. For more information about NAPBS, please visit their site here.